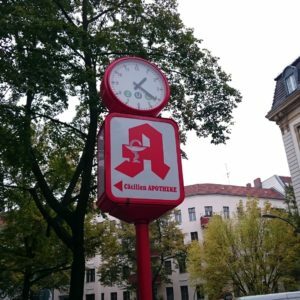 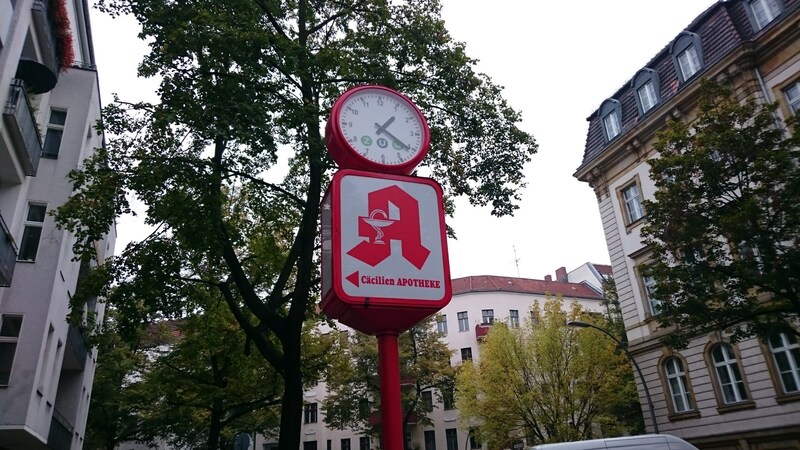 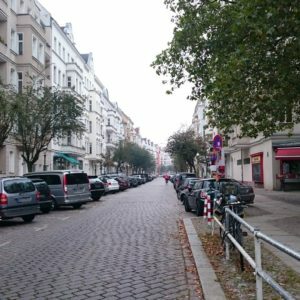 A very convenient experience is the public transport in Berlin which is better than its reputation. 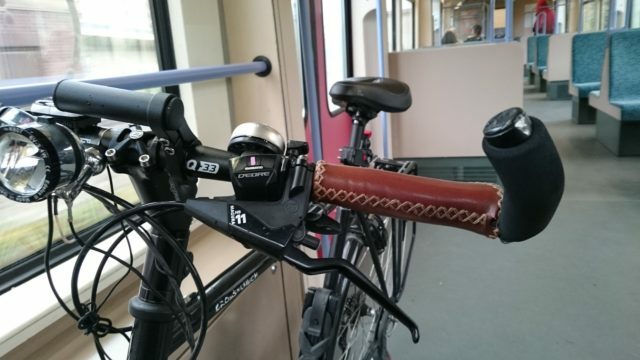 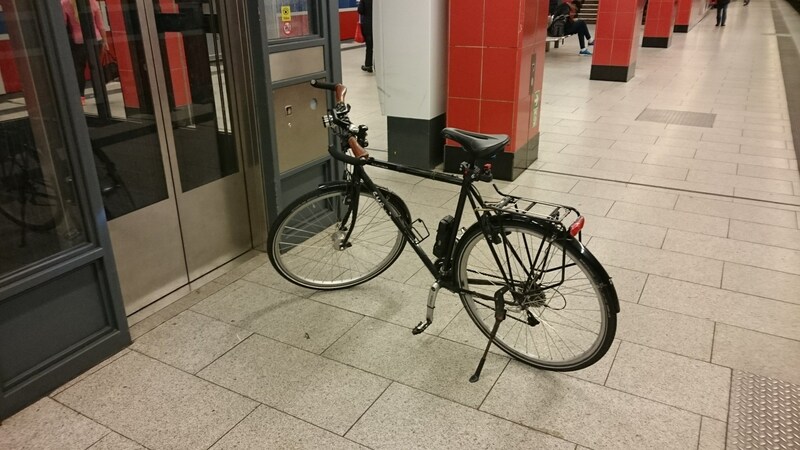 If I’m not on the way during the rush hour I can take my bicycle with me everyhwere without any problem. 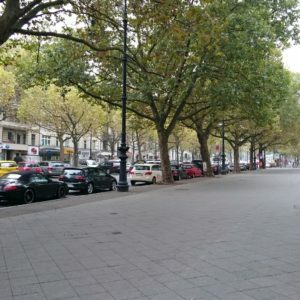 On one of my excursions through the area I also took some pictures. 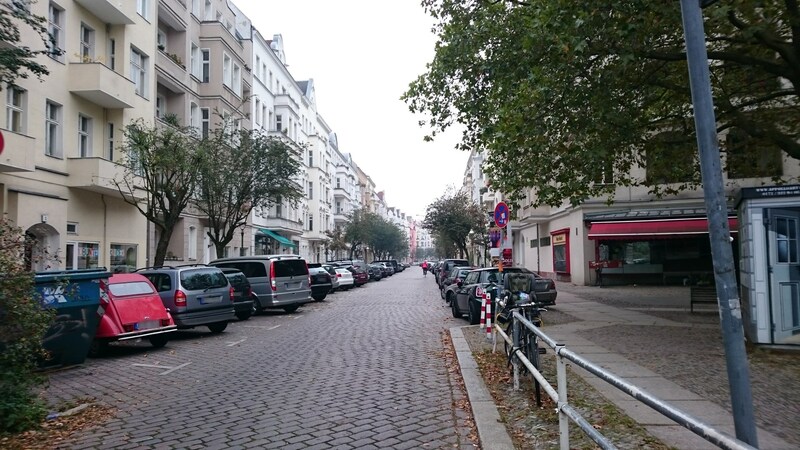 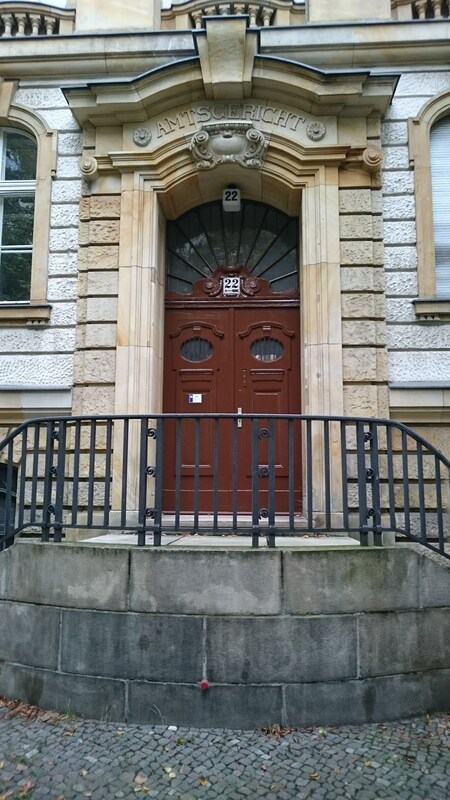 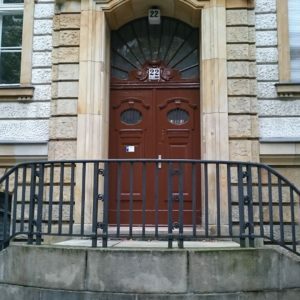 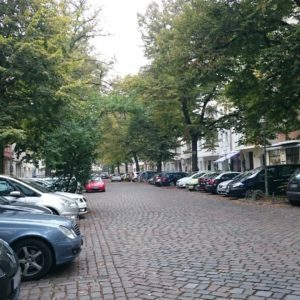 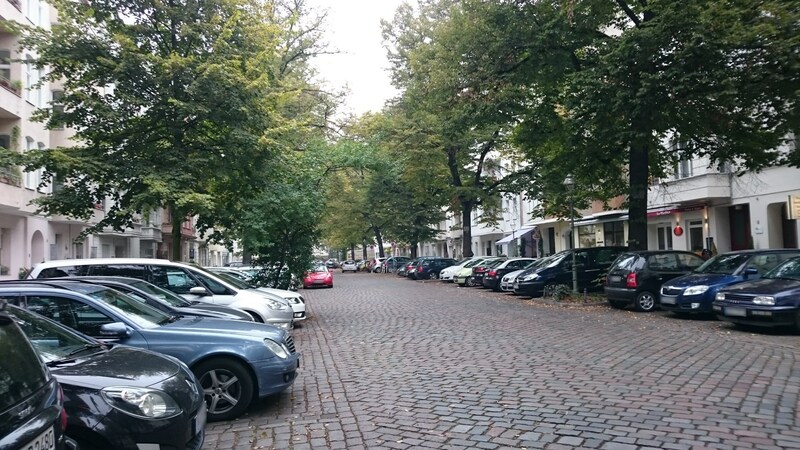 The streets in Charlottenburg often remind me on the Bismarckviertel in Augsburg, just a bit bigger ;-). 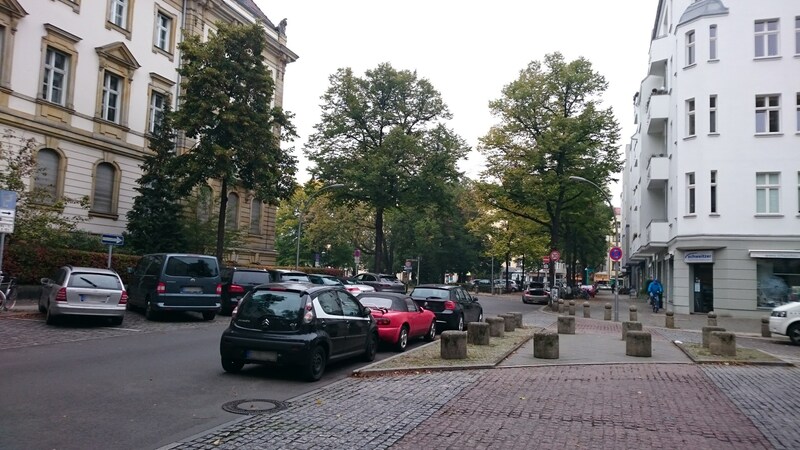 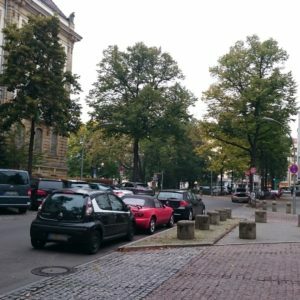 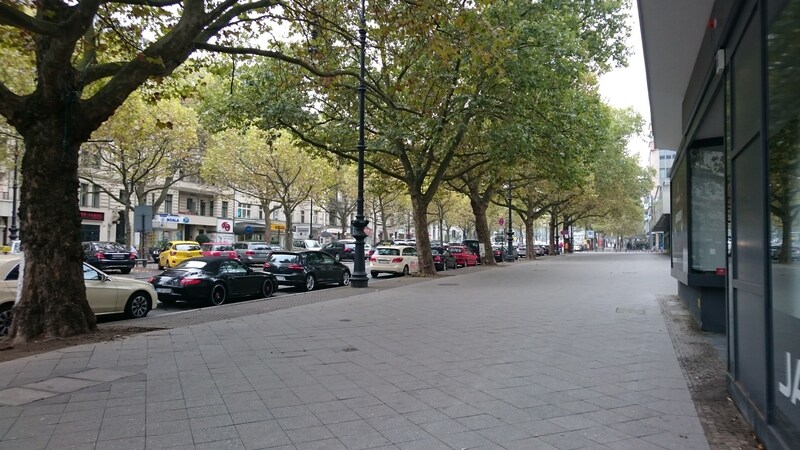 I also find the trees here very nice, which you find along the Ku’Damm as well as in most other streets here. 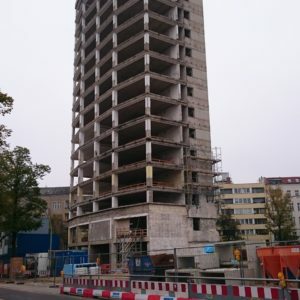 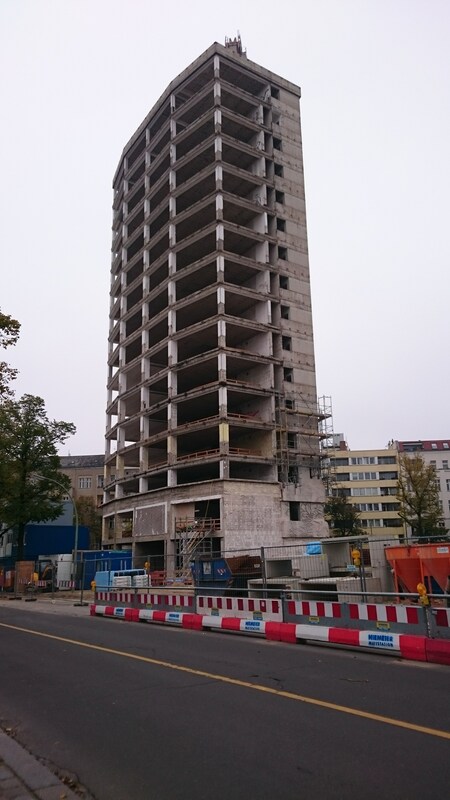 The big building on the first picture is the construction site of “High West”, a project where an old office tower will be renovated to be used as a residential building and where new residential buildings will be added as well. 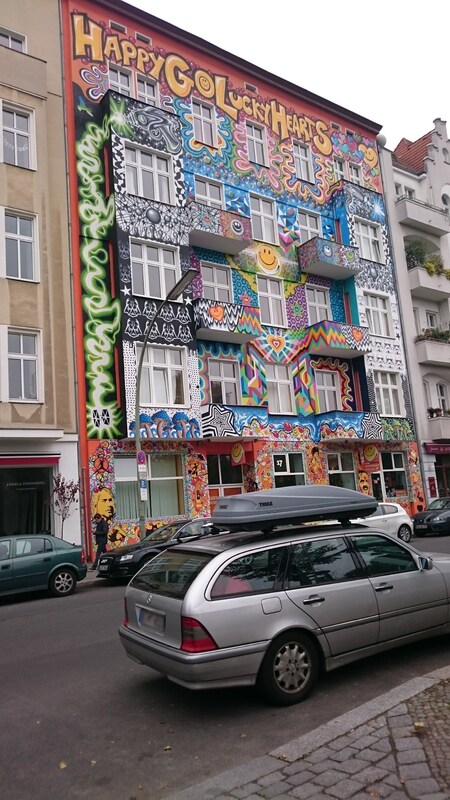 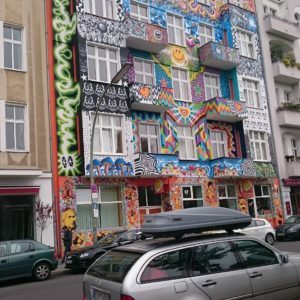 The colorful house on the second picture is the hotel “Happy Go Lucky” at Stuttgarter Platz.